There are a number of things every company can do without. IT is not one of them. And it will probably never be. Not in this age where IT is at the heart of every business decision and operation. From administration to marketing, it is virtually impossible to run a business effectively without good IT services. On average, businesses spend 4-6% of their revenue on IT, and that figure keeps soaring. Often, businesses have resorted to attempting to create their own organic IT infrastructure but with the evolving IT landscape coupled with government regulations for IT infrastructure for businesses, the need to outsource and find external suppliers for IT services has risen. These external suppliers are referred to as vendors. Navigating the vendor terrain can be as tricky as it is beneficial. While many organizations – even large ones – spend at least half of their budget on IT supplies, there is often no framework or oversight. This usually leads to increased costs, missed goals and a general chaos. While the right vendor can be a good luck charm for your business, the wrong vendor can cut a swathe through your business. Here are three key things to consider in choosing a vendor. Your choice of a vendor should be in sync with your short-term and long-term needs. There are some vendors who specialize in short-term solutions while others are big on long-term solutions. The vendor you choose should be the one that is dynamic and can adapt to your short-term and long-term needs. For instance, if your vendor supplies software that only accommodates your business when it is small, what will happen when your business scales and has higher software needs? You wouldn’t want to be cutting and chopping vendors as you grow. Consistency is key. You should be abreast with the unique selling point of your vendor. What services do they offer that make them stand out among the crowd? Is the vendor concerned with providing a one-off service or partnering with you to deliver solutions? You should also be concerned about the kind of support services they render. 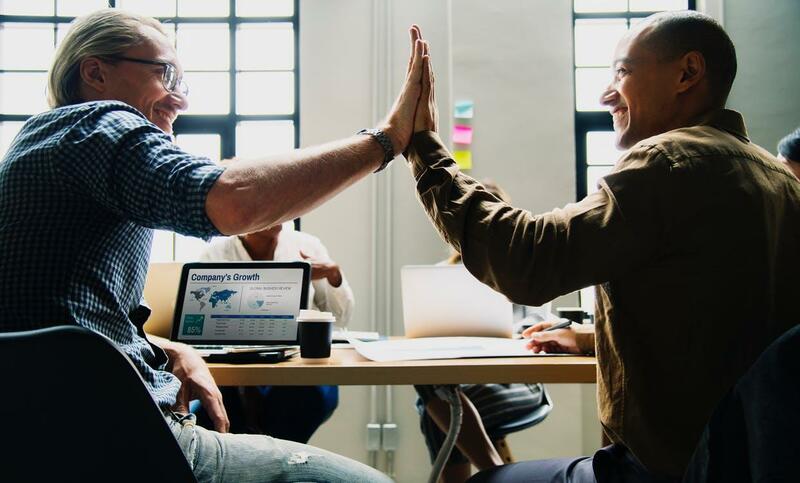 Companies who are serious about partnership will often be on standby to render services and they will assign at least one person who will manage your account and be of assistance when the need arises. Checking out their track record over the years is a good place to start. You can also interact with entrepreneurs in your network to find out the kind of experience they had working with the vendor you are considering. Vendor management makes the job really simple. Instead of haggling and figuring out a way to find and work with vendors, you can outsource the role to a vendor management agency. A good it vendor management will guide your business to craft an effective vendor management strategy as well as align vendors to your business needs. A vendor management agency will also take into account your needs and goals and set you up with a good agency. Because such agencies are well-versed in the industry, their experience and expertise will come in handy. Choosing the right vendors, especially for your IT services can be a tricky task. However, once a company is able to navigate that minefield, it can make good progress on its ROI. 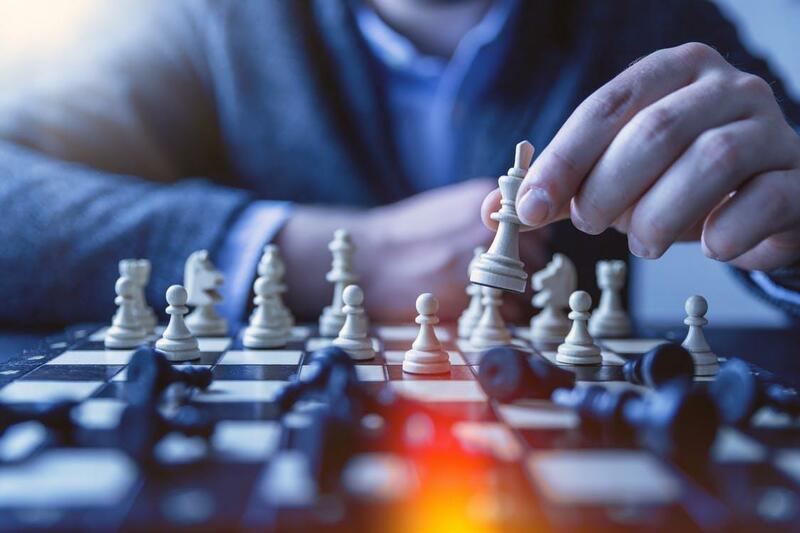 To be able to make a good choice, you should consider your business strategy and business goals as well as what the vendor you are considering brings to the table. Ultimately outsourcing your vendor management to a competent agency will inure to your benefit.